1. 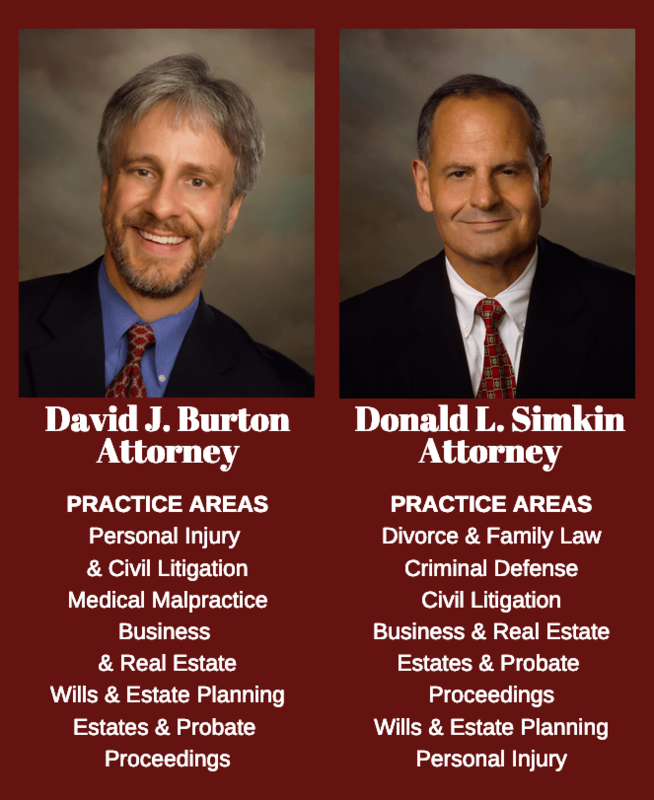 WE’RE EXPERIENCED: Our firm has been fighting to help injured individuals and their families for nearly 50 years. Because many cases do not settle, if you or a loved one has been seriously injured, you need to know that your lawyer has trial experience. Our lawyers have consistently obtained excellent results at trial, in addition to numerous large settlements on behalf of our clients. Experience makes a difference. 2. WE’RE LOCAL: Our lawyers are available to meet with you at our Richmond offices full time, unlike out of town firms with satellite offices. Moreover, we’re invested in working to make our communities safer. Holding a careless doctor responsible for a serious mistake means something different to us when that same doctor may be treating our friends or neighbors. 3. WE’RE RESPONSIVE: We understand there is nothing more frustrating than not having your questions answered in a timely manner. Our attorneys and staff promptly return phone calls and emails. Further, even if you do not regularly contact us regarding the status of your case, we will typically contact you to provide an update. 4. WE’RE COMMITTED TO PEOPLE LIKE YOU: We only represent injured individuals. Our loyalties are not divided between insurance companies and those who bring claims. We represent real people with real problems—not large corporations. 5. WE’RE NOT A LAWSUIT/CLAIMS “MILL”: Many law firms, including many which advertise heavily, depend on having a large volume of cases and being able to reach prompt settlements in a high percentage of them. We have had many clients come to us after having been represented by such firms when their cases did not reach an easy settlement. Our firm is selective in the cases it chooses to accept and is not dependent on having a high volume of claims and lawsuits. 6. WE’RE WILLING TO FIGHT: If the person who has harmed you and his insurance company are not willing to pay a reasonable settlement amount, we will not hesitate to recommend a lawsuit be filed. We will be willing to aggressively pursue the case up to and including trial, if necessary. This regularly includes investigating and researching our clients’ claims (including all necessary legal and medical research); conducting written discovery and oral depositions; interviewing witnesses; bringing and defending any pre-trial motions; and consulting and retaining expert witnesses. 7. WE’RE WILLING TO FINANCE YOUR CASE: If we accept your case, we will advance the money necessary to pay all needed expenses to prepare and pursue your case. In serious injury and medical malpractice cases, this often amounts to thousands of dollars. We are willing to invest such resources in our cases, as we understand our clients typically do not have the means to do so. 8. WE’RE INVESTED IN YOUR SUCCESS: Our firm works on a contingency fee basis in all personal injury and medical malpractice cases. Unless we obtain a settlement or judgment that results in payment on your case, we will not receive a fee. This means we always have an incentive to get the best result possible for our clients.